A few months ago, I was going out for the night with a friend and I was wanting a good foundation that would last the night and not apply looking like a cakey mess. 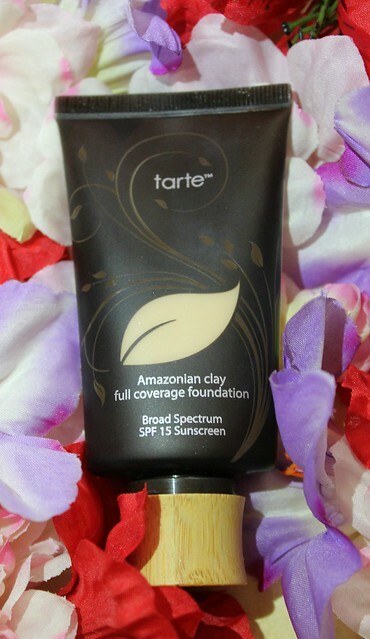 I Googled some stuff per usual and I settled on the Tarte Amazonian Clay Foundation, but I died a little on the inside when I saw the price of it. $39 is a lot for one product in my opinion! I decided to go up to Ulta anyways and get a sample of the foundation, because lets me real, it could have worked horribly, but I was willing to take the risk. Ha! In the sample, the employee gave me what she thought would be enough for only one use...y'all there was enough there for 3 applications! I know I have a fat face, but dang. Lol. I'm not complaining, I just thought it was funny, but I was also grateful for the fact that I was able to wear it out more than once. Let me just tell you, I fell in love with this dang foundation! A couple of months later, I ended up getting another sample...because I seriously was having trouble parting with $39. However! I ended up getting a Ulta gift card for my birthday! While I was still having my reservations about spending that on one product, you bet your pretty little face I went and got it! I have been using this foundation since December and I am seriously in love with it! I do recommend applying it with a damp sponge though! I tried applying it with a brush and I'm not sure what I did wrong, but it look horrible! So, my personal recommendation is to use a damp sponge. The color that I was matched with is Ivory which is their third lightest foundation, I can't believe I have gotten so pale! No regrets though. 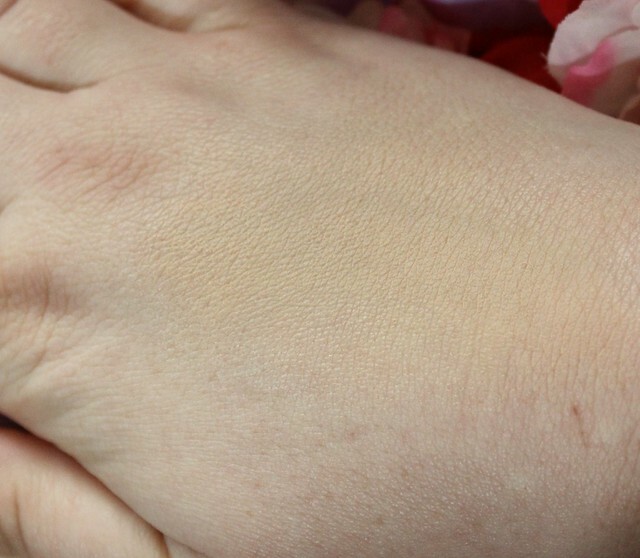 Ivory is a fair with pink undertones. 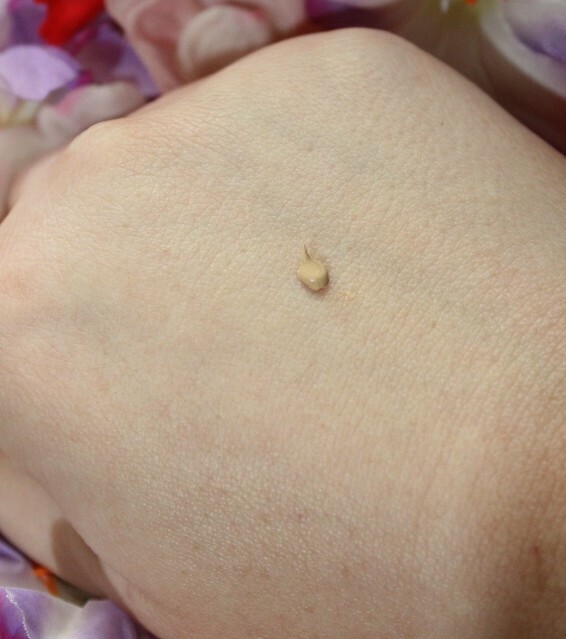 This foundation applied like a dream and so smoothly! I definitely would consider this a full coverage foundation. The only thing it really wont cover are my super red areas, like my chin and some bad spots on my face, otherwise this is awesome! The color really does match me, I think it's the first time I have been matched properly by someone. I definitely suggest checking this foundation out if you have oily skin like myself! You may be surprised by it!